Mortal Kombat 11 reveal event was one heck of a keynote. Lots of videos, and a lot of news for those of us who have been waiting for the 11th installment in the MK series. Character roster was shown including the news comer Geras and bits of the new gameplay engine. You can play the video above to get right into the action. Gameplay, gameplay and more gameplay is what we were all looking forward to and it did not disappoint at all. 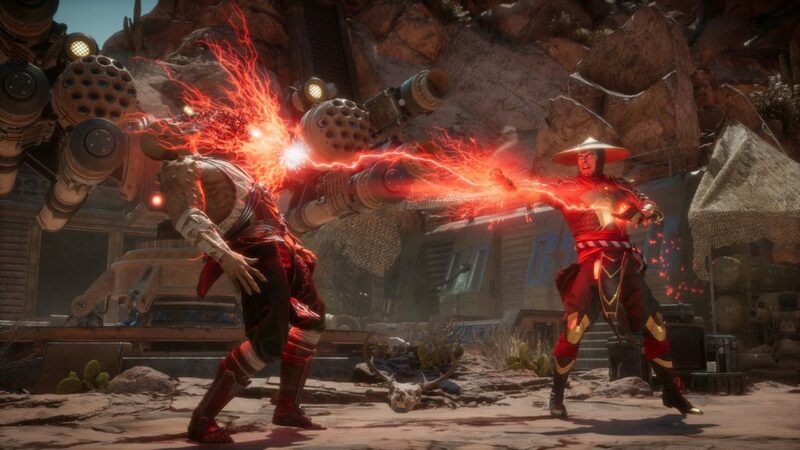 The trailer back a few months showed Raiden vs Scorpion in a bloody battle and Scorpion, the teaser was shown yet again and why not, it was epic the first time and it was epic yet again but with a bit more to unravel more. But before we go any further, lets talk about the beta release and it is just around the corner. March 28, 2019 is the date you wanna mark on your calendars however, you must register for the pre-order to get it plus it will be a limited release. Not all systems are getting the beta. Story mode has returned since it is very important to the developer and the gamers as well. The entire prologue was shown during the reveal for the story mode and it is about time travel and a rather vengeful and angrier than usual Raiden with no holds barred attitude. I like him mad, since he has been a nice guy up until now. I mean he is one of the most powerful characters in the saga and constantly been undermined, I guess he is finally snapped. 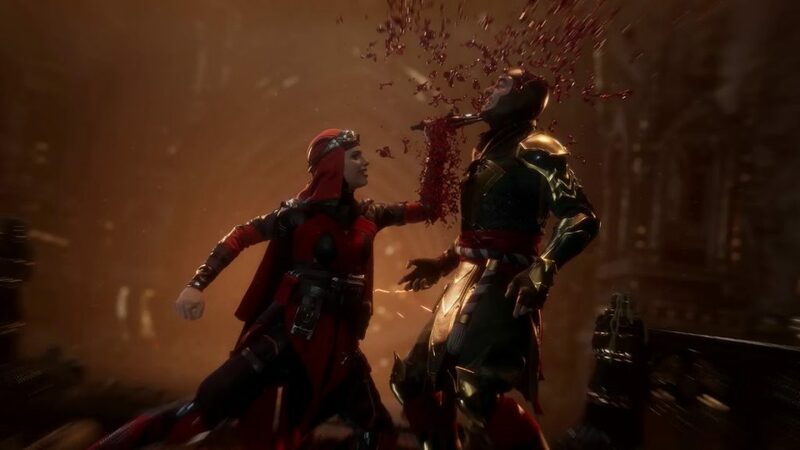 Fatalities have been known to be the element of this fighting game that has made it so famous among fans and MK 11 is not without them. The reveal showed us the most brutal fatalities so far and the video above has some good ones for you. Although not all of them were shown but we can easily expect some bloody ones with bones being crushed and bodies parts dismantled and of course, decapitation. A lot of regular characters were shown but the one that caught everyone’s attention was the new comer, Geras. He also got his own trailer which showcased his move set and what he is all about and I for one, liked what I saw. This guy uses sand as a weapon and turns it in to objects to attack with. Check out his reveal and trailer above to see more. Rowdy Ronda Rousey, the baddest woman on the planet, is voicing none other than Sonya Blade. What! yes, I am a huge Rousey fan and I am so excited for the former UFC women’s champion and current WWE Women’s champion to voice an amazing female fighting character, which makes all the sense since Ronda herself kicks a lot of butts in daily basis so I’d say it was meant to be. Just like injustice series, this MK game has a ton of character customization options. 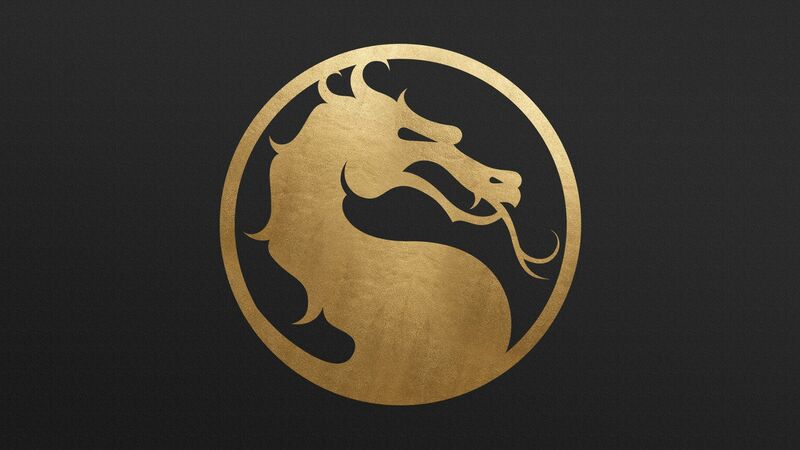 Ed Boon shared an overview of what it’s going to be all about. I am a huge supporter of character customization, it makes my personal character look unique and stand apart which makes it equally sad when i see them get dismantled. 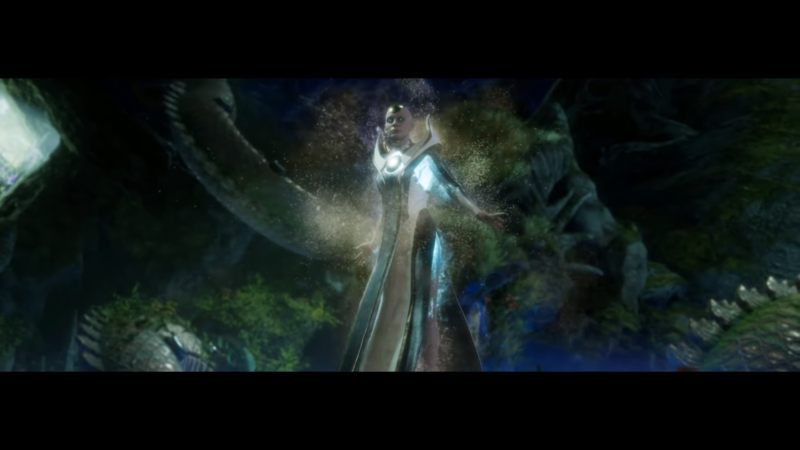 And of course the first female boss Kronika was also revealed but not much is known at this time about her, I just hope there are some amazing boss rage videos on YouTube for me to enjoy with this one. 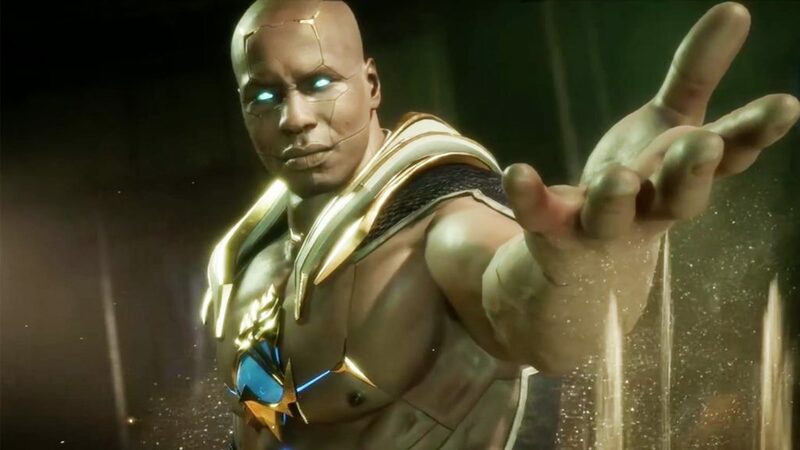 NetherRealm has been one of my favorite developers and they have come back with some amazing new fighting games through out and they have kept up with the times by giving us modern fighting engines and a unique way to slug it out in the virtual world. Keep it up guys, can’t what you reveal next.